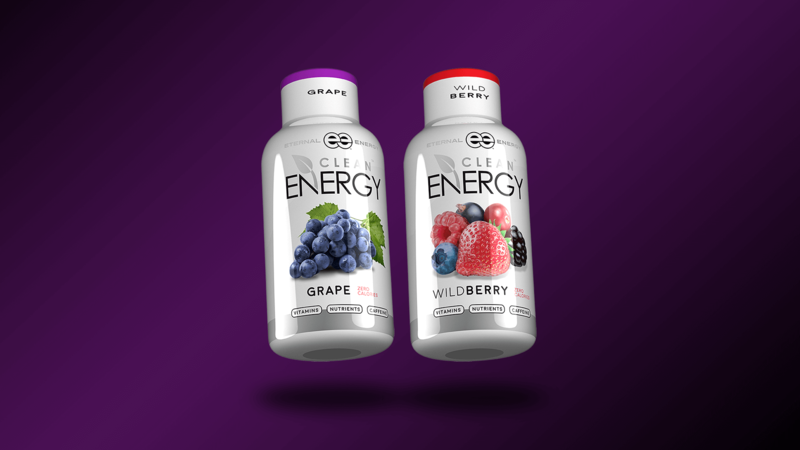 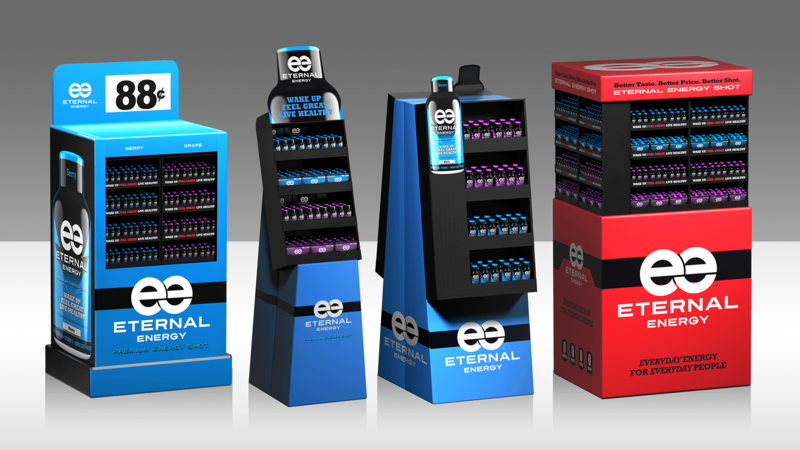 Initially positioned as a tattoo shop novelty product, I was commissioned to help Eternal Energy reposition itself as a common-sense value alternative to the market leader 5-hour Energy. 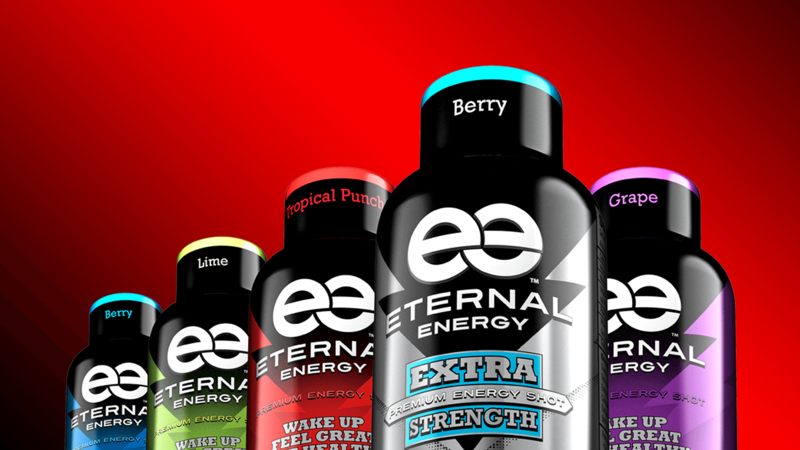 The company had a great product and an aggressive pricing model, but needed a new message and identity. 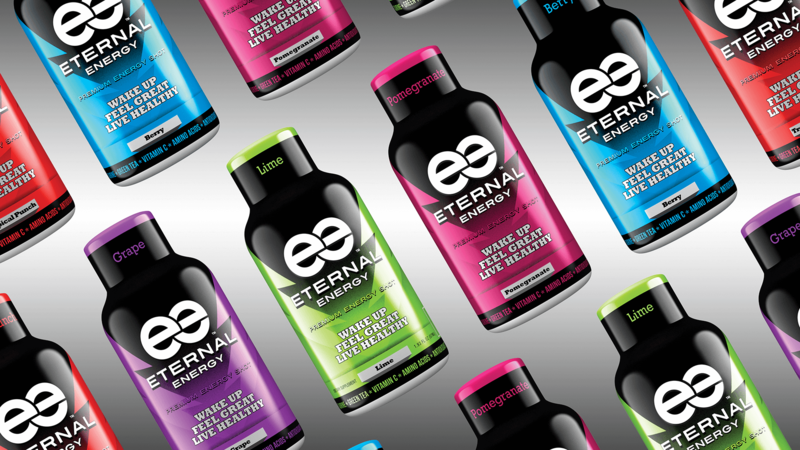 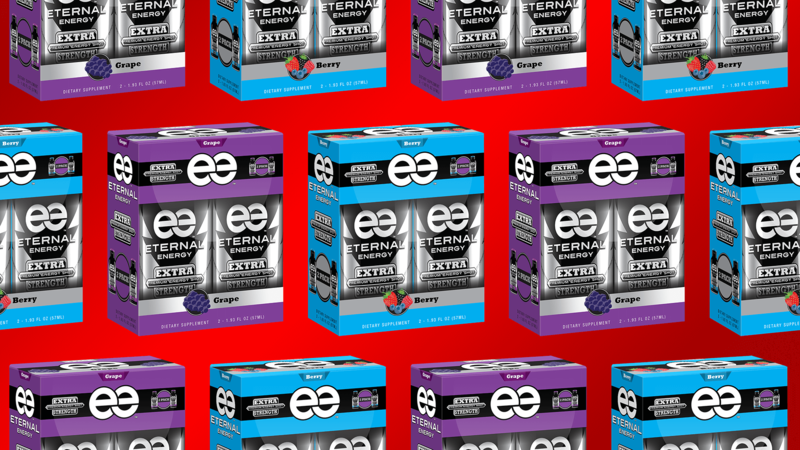 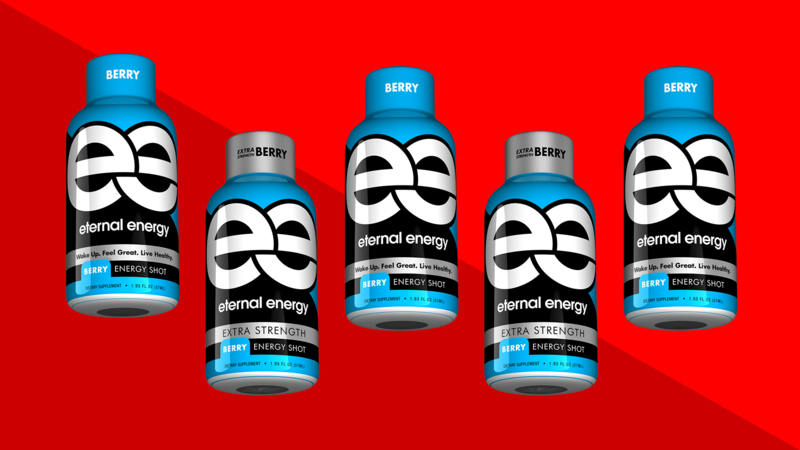 I helped Eternal Energy develop consumer-focused messaging, an iconic logo, and colorful, attractive packaging. 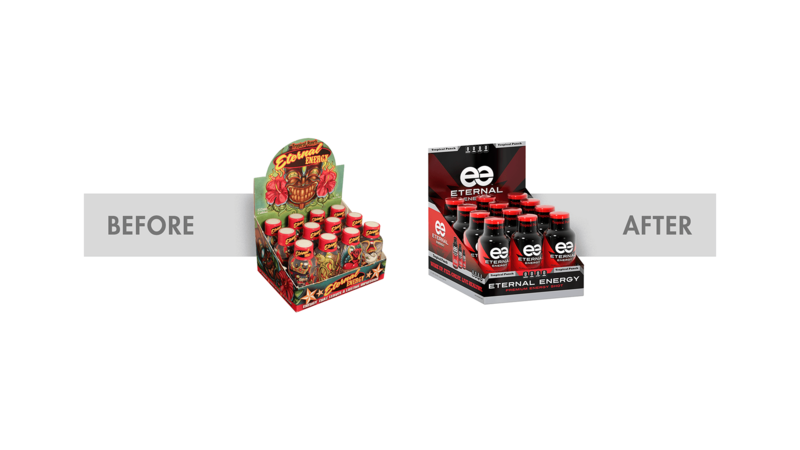 The result was an initial deal with Walmart, where the brand enjoyed initial sales of around 1.2 million units/month. 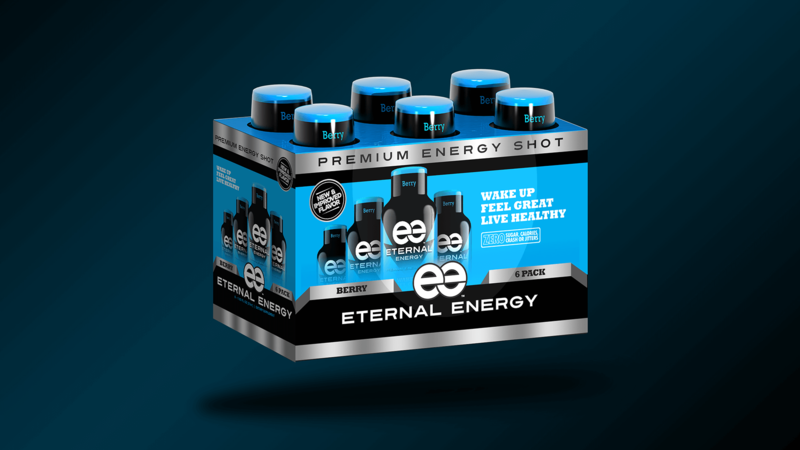 The product is currently the #2 selling energy shot in Walmart. 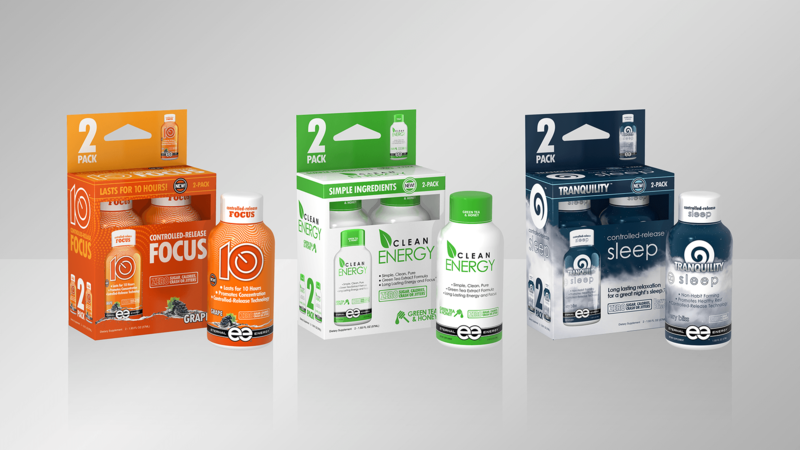 The brand and it’s brand extensions have been picked up by a wide variety of major national retailers including Walgreen’s, Family Dollar, Meijer, Dollar General and convenience stores throughout the US. 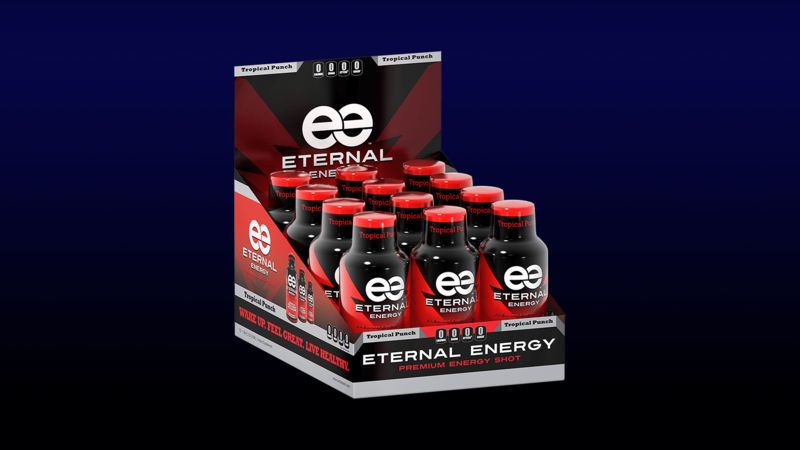 I consent to Richard Ensley | Brand Consultant | Detroit Michigan collecting my details through this form.